The University of Toronto's QD2018 website design. 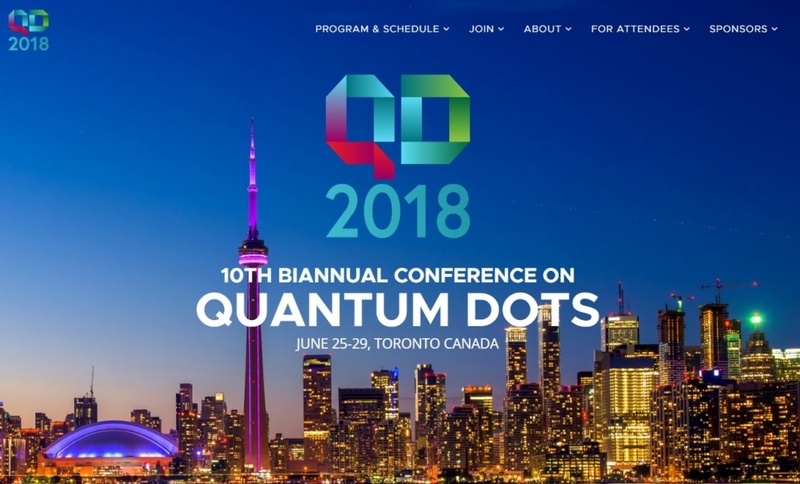 The QD2018 website design was to promote the Conference on Quantum Dots in Toronto in June 2018. This spectacular looking web design captures your attention immediately. It has great backdrop graphic of the Toronto cityscape and a very modern layout. Designed in WordPress we think that this website really hits the mark. The QD2018 web design was commissioned by the Sargent Group at the University of Toronto.